As much as we try to avoid getting sunburnt by applying sunscreen and using floppy hats and umbrellas, a day of frolic under the sun can result to a crisp end. To get rid of the hideous peelings and soothe sunburnt skin, here are some of our favourite inexpensive and simple remedies. When you notice that your skin starts to peel, take a cold shower. The cold water helps cool your skin and slows down the peeling process. After showering, dry your skin by gently and carefully patting—not rubbing—it with a soft towel. Rubbing your skin will only spread the peeling and make it more obvious, which you don’t want to happen. Once you get out of the shower, apply moisturizing lotion right away. Use on that’s specifically formulated to treat sunburnt skin. Generally, these lotions should contain aloe vera, which helps cool the skin and slow down the peeling and reduce inflammation. You can even use pure aloe vera if you have, and apply it directly to the peeling area of your skin. After cooling your skin from the outside, it’s time to work from the inside. As what beauty gurus said, healthy skin is well-hydrated skin. When the skin is damaged, moisture and hydration becomes more important. Drink plenty of water to give your skin enough fuel to repair itself. When your skin starts to peel, make sure to drink 10 to 12 glasses of water a day. At all costs avoid scratching your skin at this state. You can potentially do permanent damage in the form of scars. If you feel itchy, the best you can do is to apply ice on the itchy area to dull the sensation. Wrap a cube of ice in a piece of soft cloth, and then let it sit in the itchy area. The itch should slowly subside once the skin cools down. Reduce the itchy feeling due to peeling by taking a bath with colloidal oatmeal, which you can easily find in most pharmacies. To promote healing, prevent scarring and reduce long-term damage, take vitamin C and E supplement. 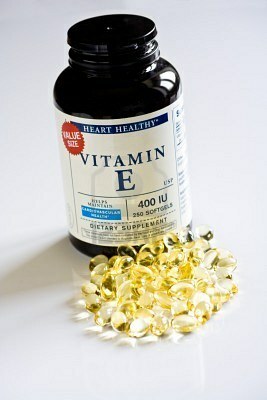 Additionally, apply topical vitamin E cream to enhance the skin healing effects. Prevention is still the best cure for anything damaging. Before heading out into the sun, plan ahead on how to prevent getting sunburnt. 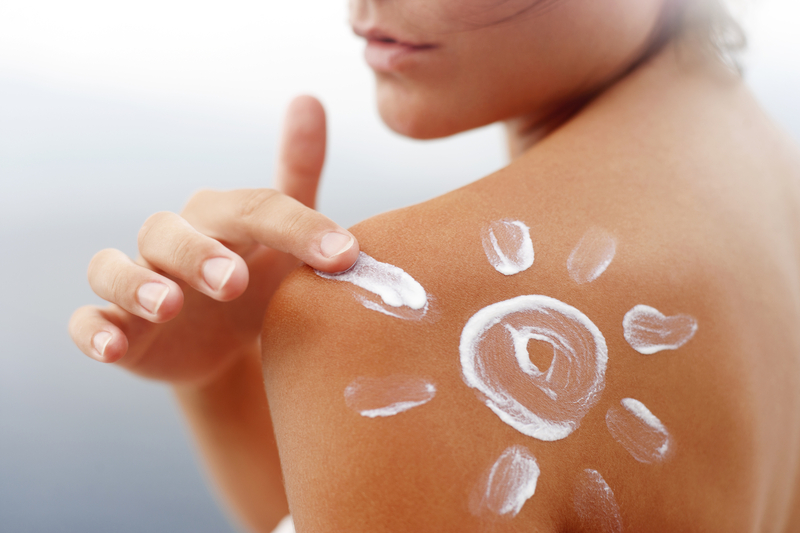 If sunburn and peeling still happens, the key is to frequently moisturize to replenish the skin’s natural moisture.